We are beginning to prepare for Garrett County Habitat’s 36th year of building homes for our neighbors in need in Garrett County. In 2019 we are planning to complete our 80th home!  Our vision continues to be: building strength, stability and self reliance in partnership with families in need of decent and affordable housing. 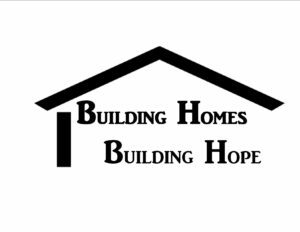 On Saturday April 13, we will be holding our annual “Building Homes/Building Hope” Dinner and Auction at Bittinger Mennonite Church located at 10707 Bittinger Road, Bittinger, MD 21522. The annual Dinner-Auction is a great, fun-filled event; with exceptional food, live music, and the chance to win many wonderful items donated from local businesses and community members. 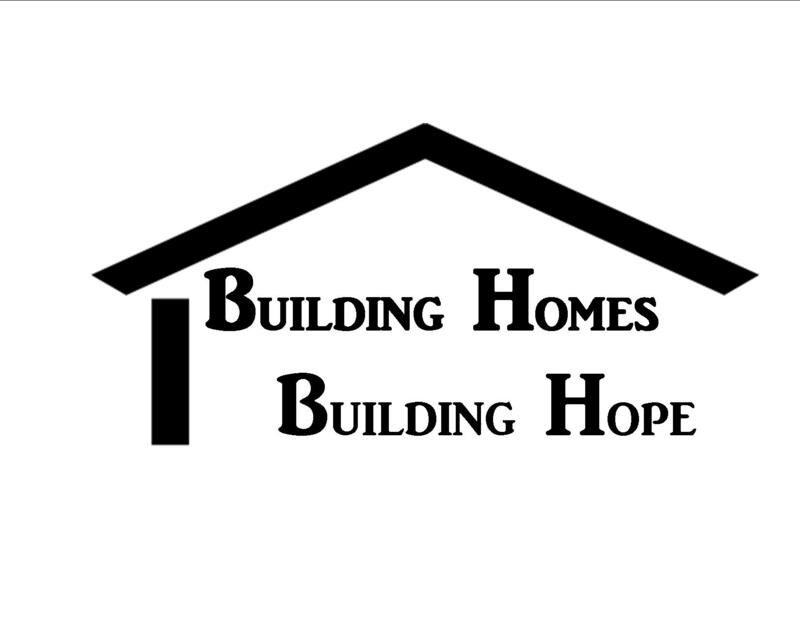 It is also a chance to reach out to our community, and let people know about the good work that Habitat for Humanity does in Garrett County and around the world. The doors will open at 4 PM. The cost is $30 per person or buy a table of 8 for $200. If you are interested in attending please call the Habitat Office and reserve your tickets, 301-533-0600. We hope to see you there!